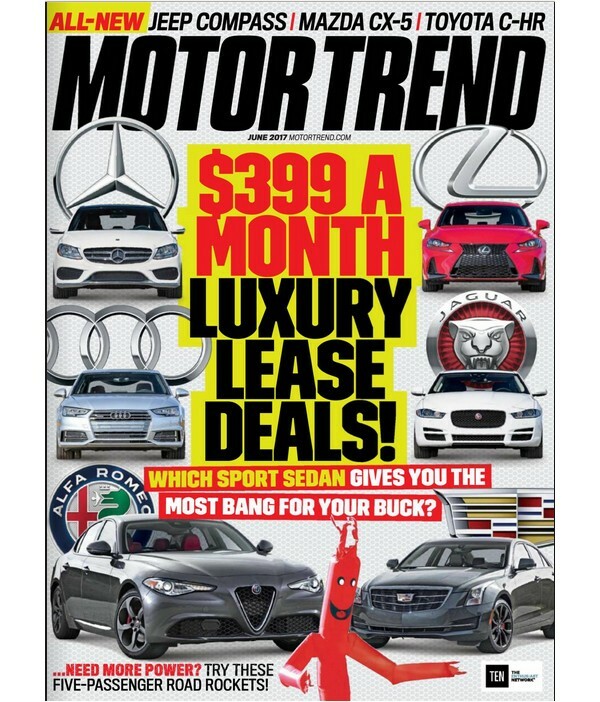 Motor Trend - Philippine distributor of magazines, books, journals, etc. This is a contemporary world car magazine which provides evaluations of automotive products for all varieties and styles of cars. 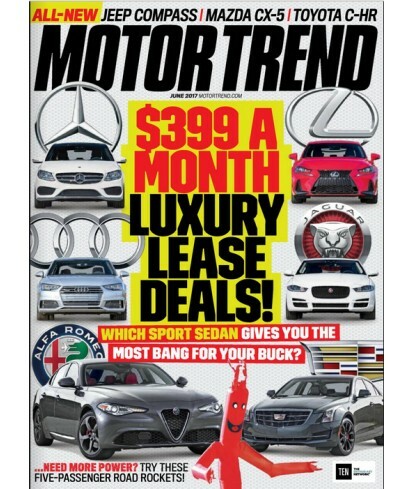 Its feature material includes motor sport and technical departments, auto industry news, styling and engineering details, safety reports, race car reviews, equipment and accessory buyers guides and impressions of new trucks and off-road vehicles.